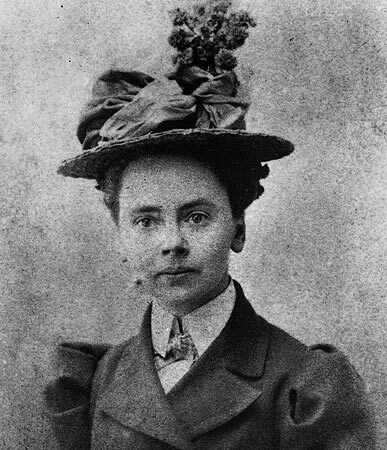 According to dezeen.com, Julia Morgan, who died in 1957, won a litany of firsts she used to establish a new precedent for greatness. A building technology expert that was professionally adopted by some of the most powerful post-Gilded age patrons imaginable, Morgan practiced for nearly 50 years and designed more than 700 buildings of almost every type, including houses, churches, hotels, commercial buildings, and museums. The first woman admitted to the prestigious architecture school at the Ecoles des Beaux-Arts in Paris, Morgan designed comfortably in a wide range of historic styles. In 2013, 56 years after her death, Morgan was awarded another first. The American Institute of Architects has named her as the first female recipient of the AIA Gold Medal.